Bill McKibben brings us an all-too-real fable that examines state's rights and modern revolutions. Vermont's famed radio host unites with a team of outcasts to build an underground resistance movement. 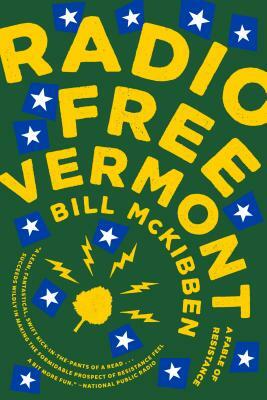 The team uses primarily underground radio broadcasts to encourage Vermont to secede from the United States. An apt novel for the current political climate, this book had me reflecting on the power of community, and the weight of radical decisions.